I've been working at Grupo W for almost 6 years now. 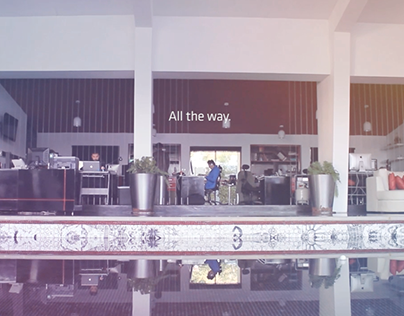 It's a Digital Advertising Agency based on Saltillo, Coahuila, México. 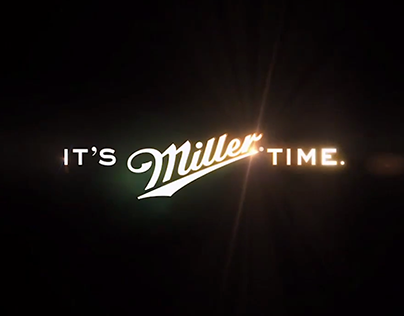 I've worked with different brands: Indio Beer, Jack Daniel's, Coca-Cola, Volkswagen, Stella Artois, Miller, Coors Light, etc. 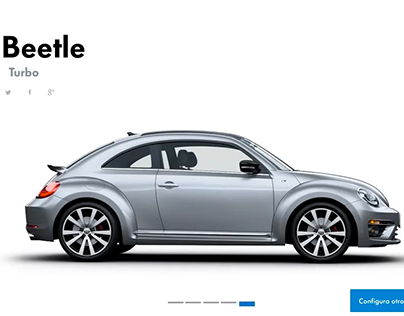 Volkswagen Configurator - Study case. 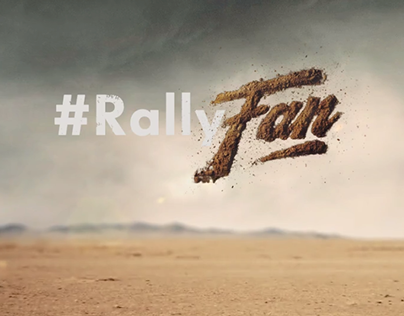 Volkswagen - #RallyFan WRC Bumper. 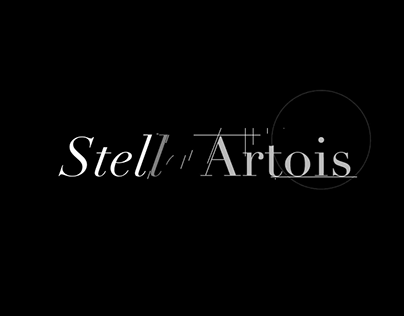 Stella Artois - Logo build up. GRUPO W - 15 years. 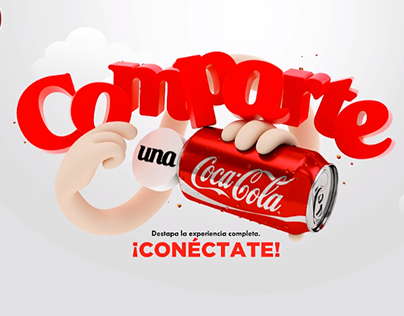 Coca Cola - "Share a Coke" use case. 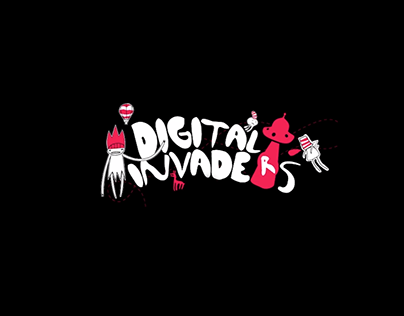 Grupo W / Digital Invaders - "5 years of adventure". 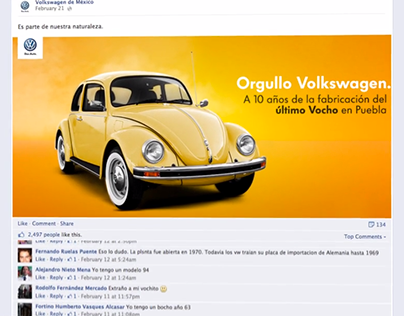 Volkswagen - "VW innovation" philosophy case study. 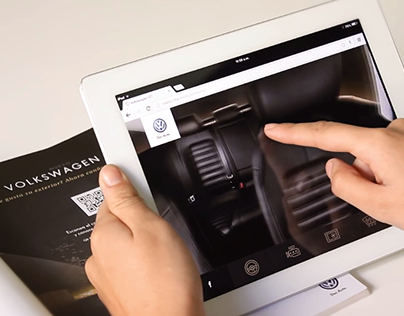 Volkswagen - "VW CC" mobile app use case. 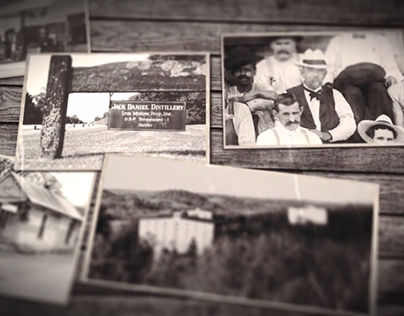 Jack Daniel's "Celebrating the original rockstar" case. 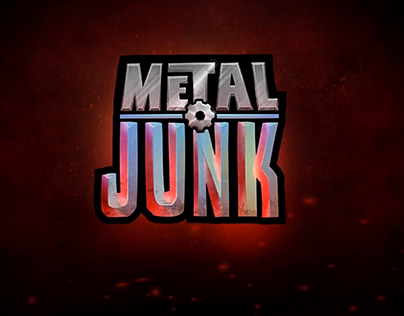 Grupo W - "Metal Junk" app/game trailer. 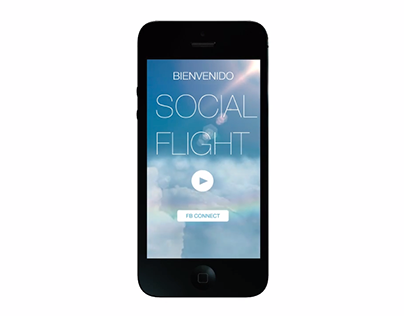 Copa Airlines - "Social flight" concept app. Miller - "Night finder" concept app.